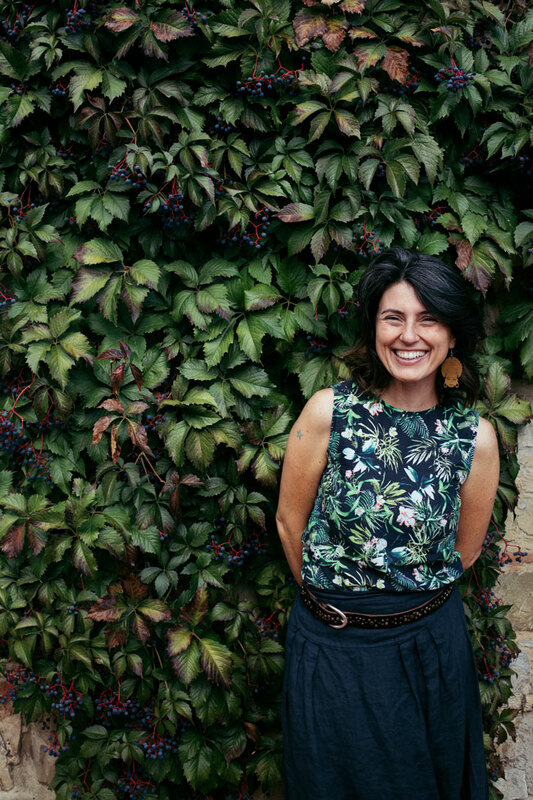 The osteria La Terrazza was born from Lara’s (its founder) passion for food and her desire to share the most important aspects of this world: love for true and simple things, search for the good and healthy, attention to detail and beauty in all its forms. The continuous collaboration between the osteria and the Terre di Baccio farm makes La Terrazza an even more special place where every day you can find farm to table products and a family atmosphere. has been at the head of the Greve in Chianti landmark restaurant for over 10 years. 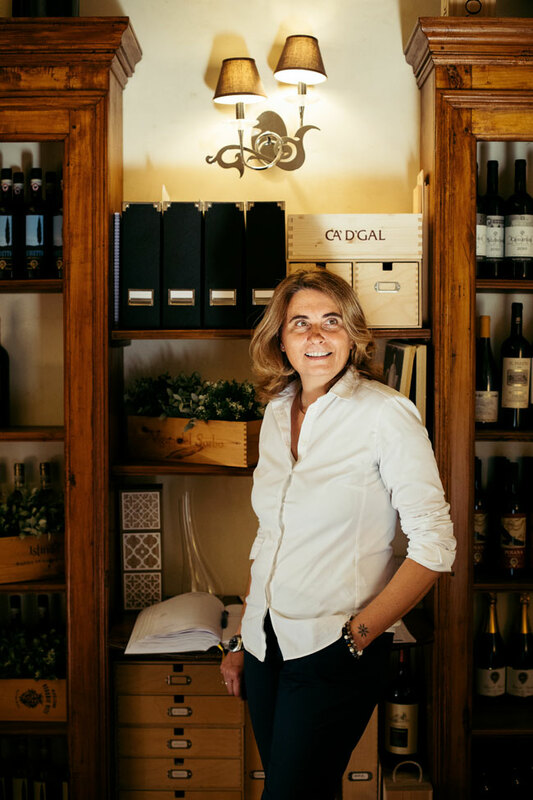 In her free time she travels around Italy and Europe in search of valuable products, wines and fine oils to bring back to her table. She will welcome you with her experience, suggesting personalized offerings and making you feel at home. works in the vegetable garden and crops of the Terre di Baccio farm. You will often see him enter the osteria with a vegetable crate or a fruit basket that is delivered directly to the chef. 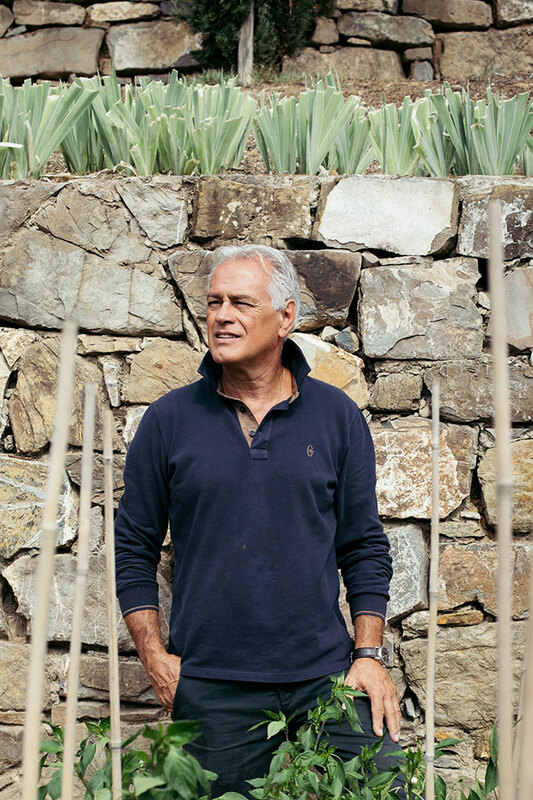 He will be your guide if you want to visit the Terre di Baccio farm and cellar, just a 10 minute walk away from the Greve in Chianti square. will welcome you as soon as you step into Terre di Baccio. She is responsible for managing the Country House, with its rooms, suites and apartments, helping guests throughout their stay and making sure their holiday is unforgettable.